Update: LineageOS is now working. Screenshot posted below. Ever since Google announced Project Treble, Android enthusiasts have hoped to one day be able to boot AOSP versions of Android on many devices with minimal effort. The idea was only theoretical at first since there hadn’t been any real-world testing done but lately, we’ve seen this come to fruition as developers have been able to accomplish this on multiple devices. 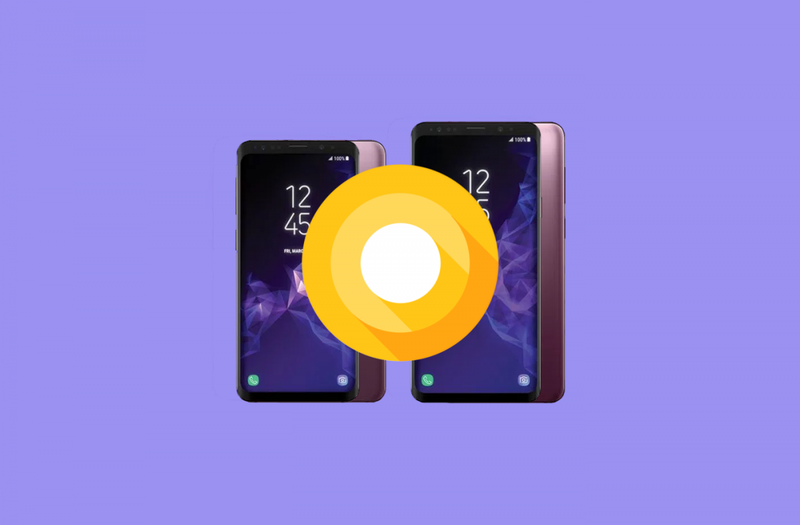 Just last week we reported the Galaxy S9 was successfully booting XDA Recognized Developer phhusson‘s phh-Treble ROM based on Android 8.0. Now the kinks have been worked out that allows it to boot Android 8.1 Oreo. Getting the AOSP builds of Android running on Project Treble supported devices isn’t as easy as flashing a custom ROM. It’s still infinitely easier than doing it from scratch. The Galaxy S9 and the Galaxy S9+ have only been in the hands of regular customers for a week or so, but we’re already seeing progress made when it comes to custom ROMs. To give a comparison, there is only one AOSP ROM available for the Galaxy S8 (which is based on LineageOS 14.1) and it has been out for close to a year. It really is incredible to see how Project Treble is helping the community development scene. So, when we told you about AOSP Android 8.0 Oreo being able to boot on the Galaxy S9 we mentioned there was an issue getting 8.1 Oreo working on it. The work from XDA Senior Member iamnotkurtcobain and XDA Recognized Developer minz1 is a milestone many people were hoping for, but what about getting AOSP Android 8.1 Oreo booting on it? Getting AOSP Android 8.1 Oreo booted on the Galaxy S9 means it will be possible to test the LineageOS 15.1 or CarbonROM builds on the device. Today, we can officially say that XDA Senior Member phhusson was able to fix the issue that testers were running into before. As you can see from the two screenshots above, we are now able to boot AOSP Android 8.1 Oreo on the Exynos Galaxy S9 thanks to Project Treble. Now that this has been achieved, many of us continue to look ahead with the next goal of testing LineageOS 15.1 or CarbonROM on the device. We mentioned that this meant it would be possible for LineageOS 15.1 to run on the Galaxy S9. It has already happened. We have a screenshot from phhusson with LineageOS 15.1 on the Galaxy S9. Like we said above, Project Treble is allowing this development to happen at a much quicker pace. Kudos to phhusson and everyone working to make this happen.